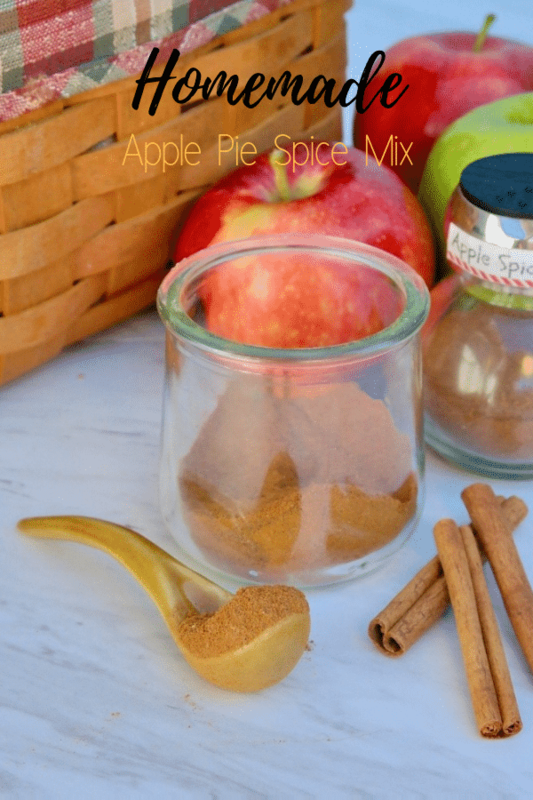 Simple and economical Apple Pie Spice Mix for all your favorite fall baking recipes! I’m already starting to think about all the delicious baking that will be happening this fall. LOVE the cooler evenings and delicious smell of cookies, pies, and cakes when they’re in the oven, especially when the prominent smell is cinnamon! Such a homey feeling. Hot cocoa, a warm blankie and snuggles on the couch. My absolute favorite time of year is now! Right before the gift buying frenzy starts. I’m really excited about this spice because it’s going to take some steps out of measuring spices when I have the kitchen strewn with all my baking supplies. Instead of measuring cinnamon, nutmeg, and allspice individually, I’ll be adding a teaspoon or two of this ready made mix. Fabulous, huh? You may have seen Apple Spice at the grocery store. They’re usually in itty-bitty jars OR maybe your store doesn’t carry it, which was my case and prompted me to make my own! 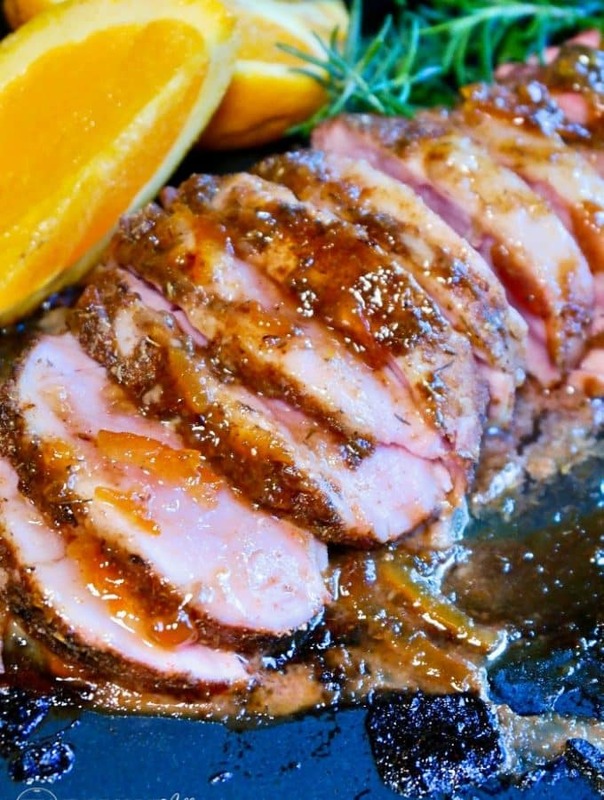 This is a great spice to give as a housewarming gift during the holidays. Tuck a jar in a small basket with some apple scones and a recipe! I haven’t gotten that far, but I’ll be personalizing labels like I did for my pumpkin pie spice. I’ve seen so many cute spice jars at World Market that I’m dying to buy! 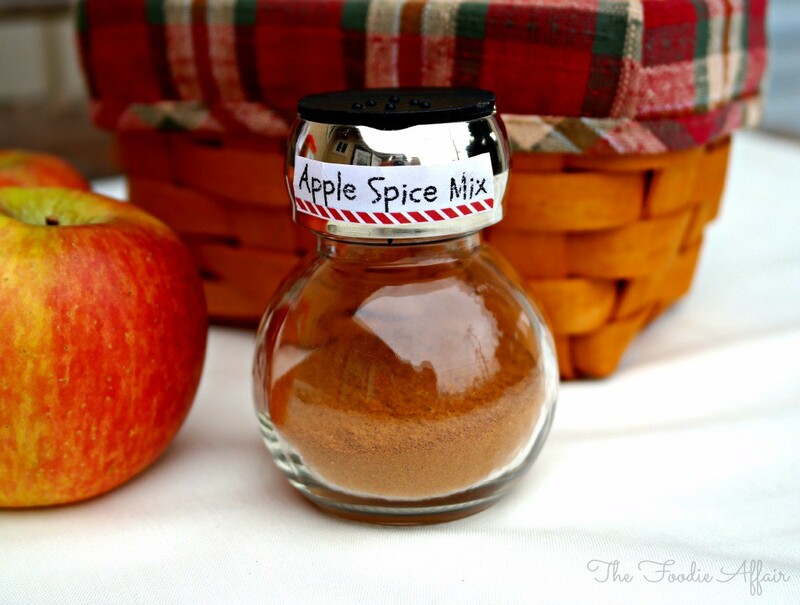 Can’t wait to start using this Apple Spice Mix and start baking! 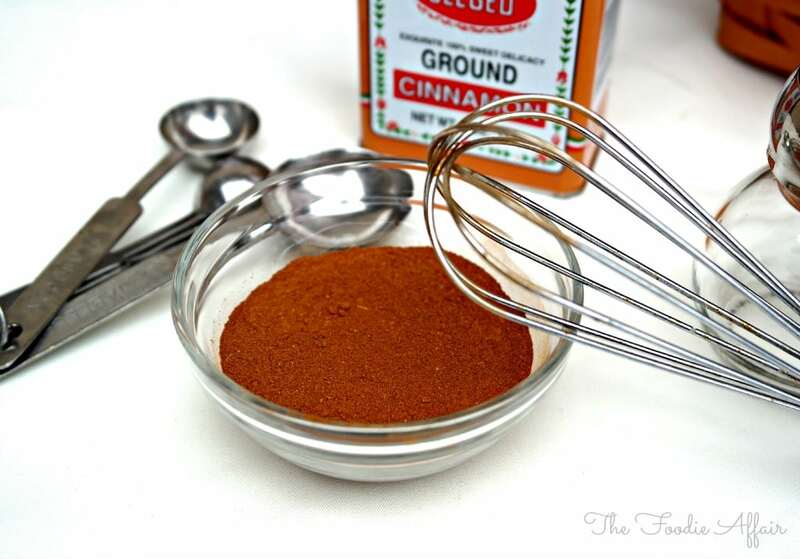 In a small bowl whisk together cinnamon, nutmeg, allspice, and cardamon (optional). Store in an airtight spice jar. This recipe is for personal use. For gift giving, double or triple recipe depending on jar size and total gifts to be given. Cardamon is often added to Apple Spice blends. You may or may not want to include it depending on your personal preference to the flavor of the spice. Spice ratios based on this cooking forum’s recommendations. I absolutely love homemade spice mixes and have a Pinterest board specifically for recipes like this. Pinning! Oh, I’m going to have to check out our board! 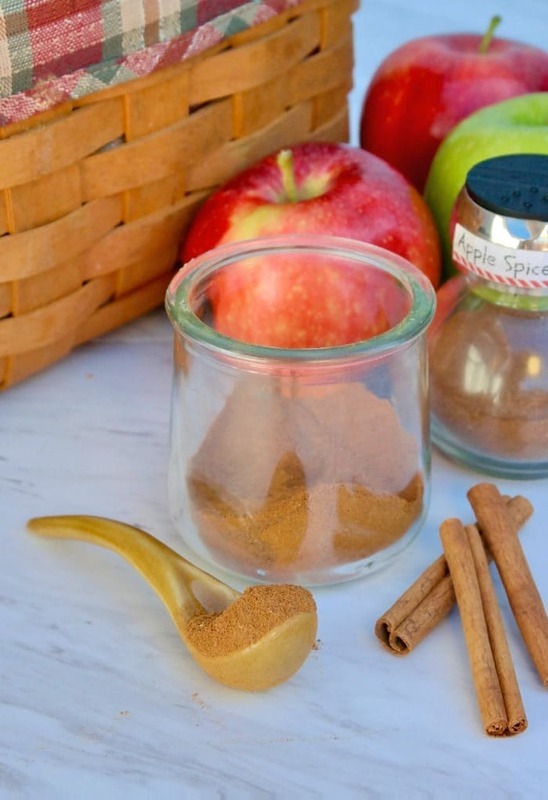 Thanks for including this apple pie spice mix! Sounds good! I bet it is delicious!!! Just the right combination to compliment each other and add a boost of flavor! I love your gift idea 🙂 I like to make my own spice mixes also. I never buy taco seasoning, always make my own! 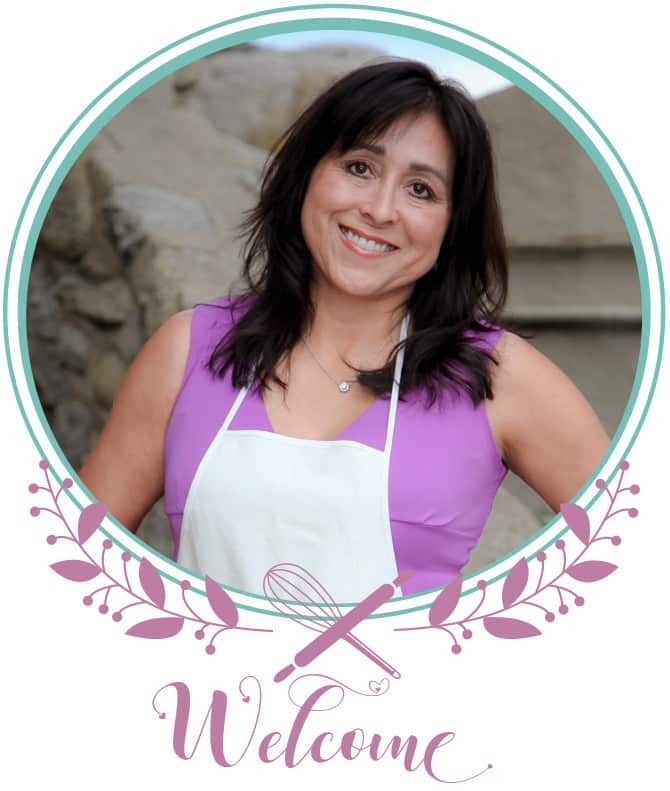 Making your own spice blends is the way to go! No extra salts of preservatives, just flavorful spices! What a great idea! I sure could use this!! And don’t get me started on World Market! I could go broke in that place for sure!! I LOVE World Market too…and we have one in town. Double whammy 😉 The apple spice is handy! 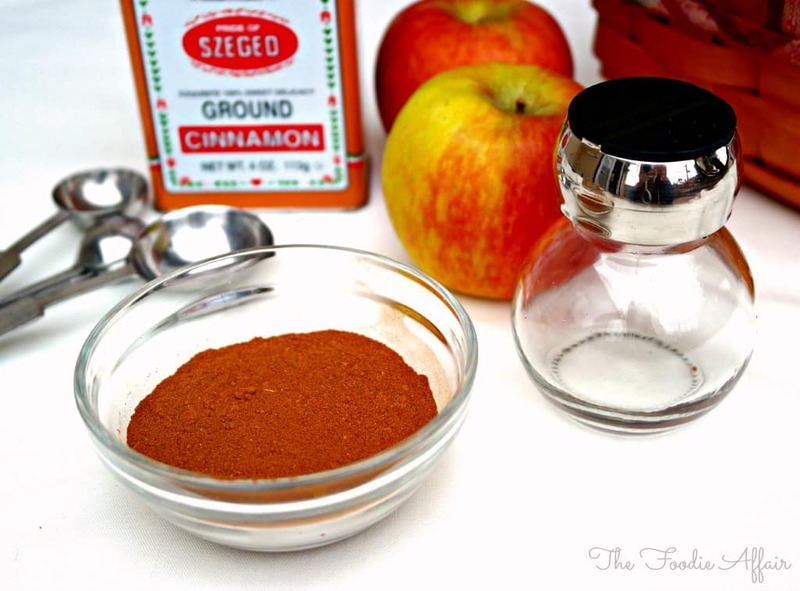 Love using apple pie spice, I purchase one at my local spice store, but I am going to try to make my own! Thanks, Sandra! I never thought to make my own mixes. I just sprinkle a little of this and a little of that, but the homemade mix makes it easier. Thanks for sharing. Pinned/shared. Thanks, Joanne! It’s convenient to have it all mixed up ready to go!